UPDATE: Jane Davis Yorkman has been found in good health. 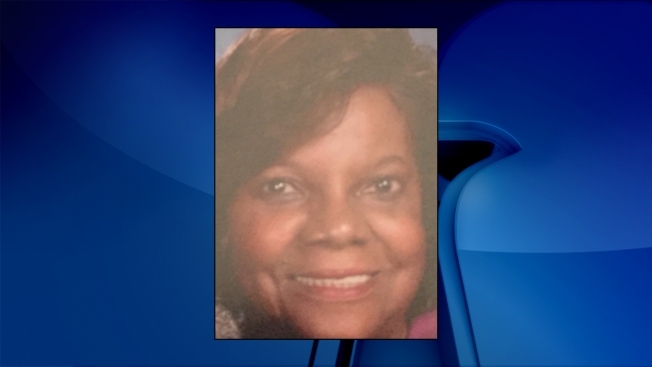 ORIGINAL STORY: A 75-year-old woman is missing from Prince George's County. Jane Davis Yorkman was last seen around 10 a.m. Thursday in the 13200 block of Global Street in Bowie. She suffers from dementia and may need medication, Prince George's County Police said. Yorkman is 5'4" and weighs 153 pounds. She was last seen wearing a black sweatsuit and white tennis shoes. Anyone with information is asked to call the police at 301-772-8234.